How to teach our children to keep order at home. At present, there are many qualities and attitudes that will help our children to be better people. Within those qualities, order could stand out; maintaining order will help our children to better face the world of adults, many know that an orderly life makes things much easier. 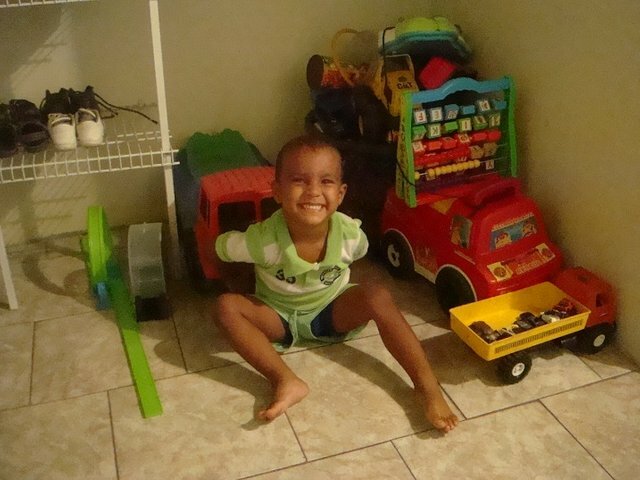 The best way to instill the value of order is for the child to be ordering his own objects (toys, books, shoes, etc.). The order is the fact of leaving all things in the right place. From an early age, we must teach our children the value of being ordained, because during adolescence it will be much more difficult. It is paramount to show our children that each person has a series of tasks that they must complete, such as putting the room in order. Ordering is not a remunerated task, but it is a necessity for the coexistence of the family. Sometimes, educating good habits is often an arduous and even tedious task, but it is very beneficial for the well-being of parents, for the future of our children and their integration in society. Our main task as parents is to instill in our children the habit of order, since this is fundamental to achieve independence in their adult life. Order and discipline go hand in hand, therefore the ideal would be to set schedules for meals, hygiene, play and sleep. Although they are very small to give priority to things, it is interesting to establish an orderly schedule so that little by little it is fulfilled. As parents we have to be constant, patient and realistic. Teaching our children to be ordained is a daily work that we are obliged to do for the sake of the little ones. If this work is not done daily, the child will understand that being ordained is not important. let's educate our children with examples, that is, if you maintain a general order in the house, it will be easier for the child to know that everything has its place. We must involve our children in domestic tasks, all this to give them responsibility. As parents, we must be very patient and allow our children to be involved in family tasks (such as: lifting the table, making the bed, brushing teeth, etc. ), as this will make the child feel much more united to the family. It should be noted that each task must be linked according to the age of the child. 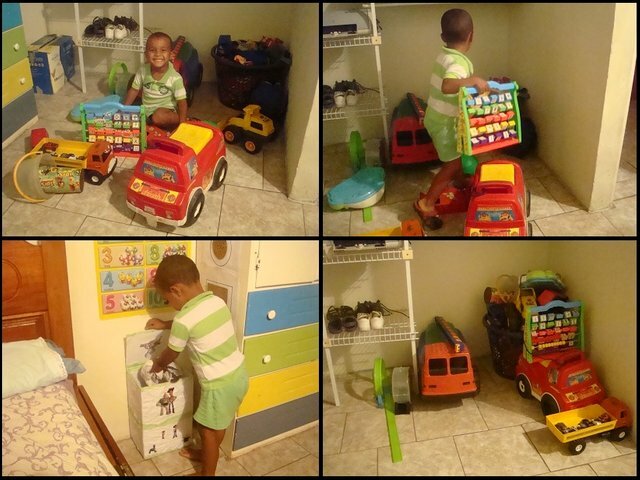 Locate a suitable place for the child to keep his toys, all this so that when he wants to play again, he knows where his toys are. We should not be perfectionists, remember that they are small and can not order things like us, rather congratulate them for ordering their things and reward them with a cookie, chocolate, ice cream, a walk, etc. Let's sing funny songs that motivate them to order their things, such as: "Save, save, everything in its place, collect, collect, tomorrow we have to play". We, the parents, have the habit of telling the child "help me ..." and we are wrong because this phrase implies that the adult is responsible and that the child is only an assistant, therefore, we must replace that phrase with "let's go to ..." "or" you have to ... ", since in this way we are indicating that the responsibility also falls on the minor and that it is he who has to do it. Provide boxes or baskets for the children to place the toys, in this way it will be easier to maintain order. It is also important to teach them how to order their clothes, shoes, bags, etc. We should never use phrases like: "well, this time you did it right", "to see if the change lasts" or "it was time for you to organize", since with this you will only achieve the opposite of what you wanted to get. The habit of being ordained is built daily, that the child is more organized is something that can not be achieved overnight, but it is an excellent start to create good communication, therefore, we encourage our children to leave things always in a specific place.